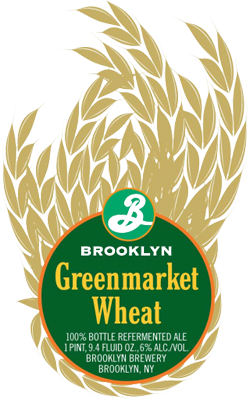 “Brooklyn Greenmarket Wheat is a celebration of New York State agriculture, uniting local ingredients to create a beer with a mission. 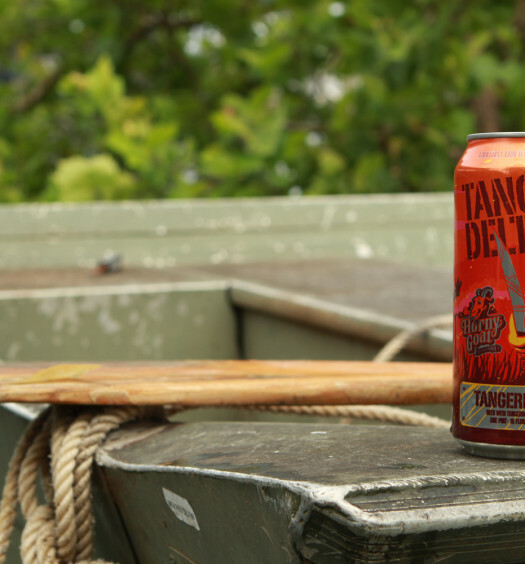 Lift the cap of a Greenmarket Wheat to discover an alluring tangerine pigment beneath a meager head. Fresh scents of key lime, clove, and wheat emerge from agitation. Each drink is honey sweet with lively wheat and apricot notes intertwined. 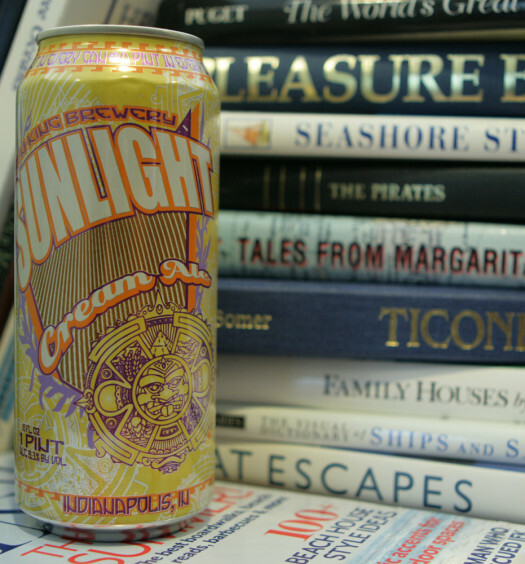 A slightly sour finish perfectly rounds out this light refreshing summer beer. Greenmarket Wheat is a delightful midsummer ale with admirable ambition. 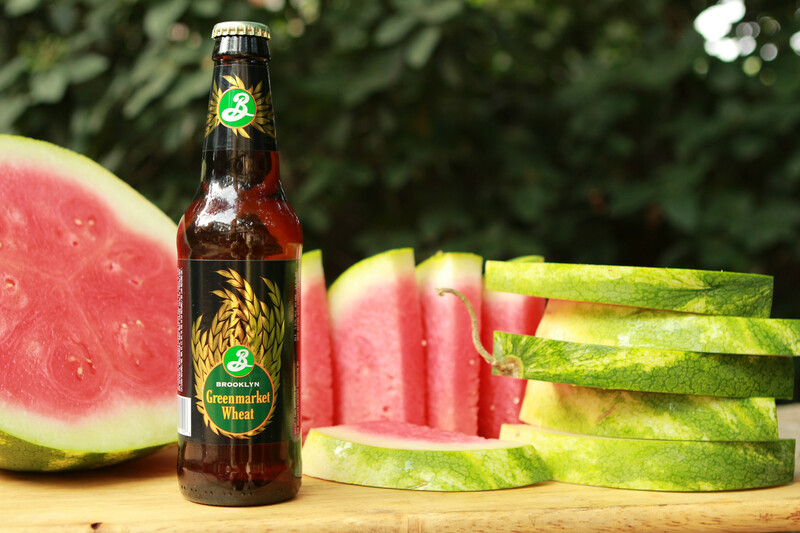 Escape the humid evening in the city with this skillfully crafted community beer.